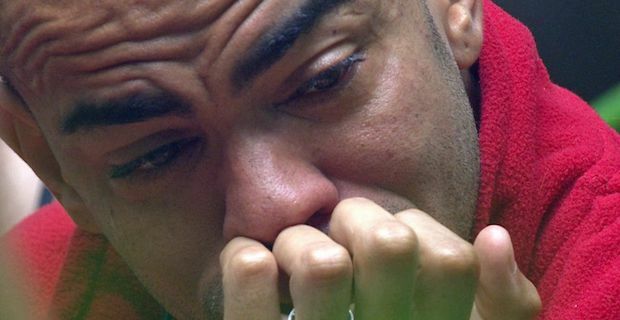 Ex-footballer Kieron Dyer looked like he almost had had enough of the Australian jungle while on ‘I’m a Celebrity Get Me Out of Here’. In the end though he was convinced to stay. It all started out with a large argument dealing with Lady Colin Campbell against the rest of the camp. It seemed like the entire group was turning against her, and Dyer didn’t like the way things were headed. He was packing up and saying his goodbyes when things turned once again, this time for the better. The 36 year-old athlete started talking with his friend and fellow sportsman Chris Eubank. Chris told him, “You’re a sportsman, that’s not what we do. “We don’t take flight when there’s a fight”. The ex-footballer stated that, “After that pep talk I was like I want to make my kids proud. So I’m going to do everything I can to stay as long as possible. My greatest challenge in the jungle is yet to come.” Best of luck to you and the rest of your time there Dyer.